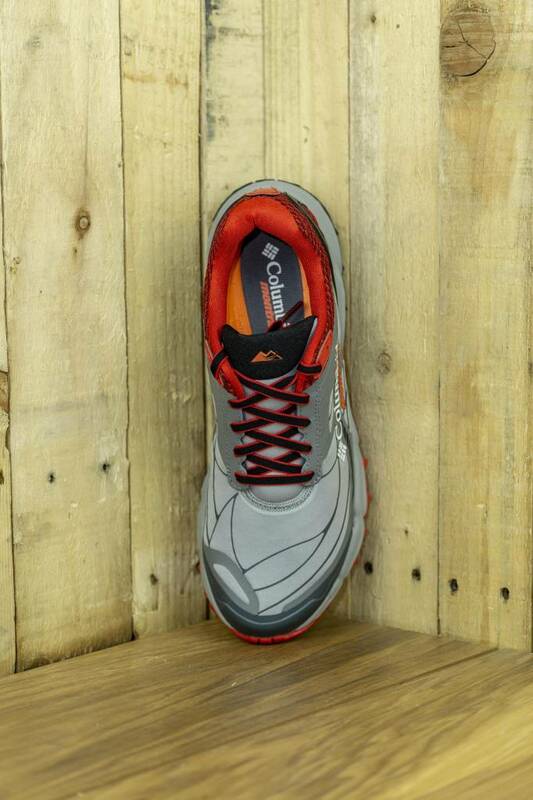 Trail runners finally have a shoe that offers all the support, comfort and protection they need. 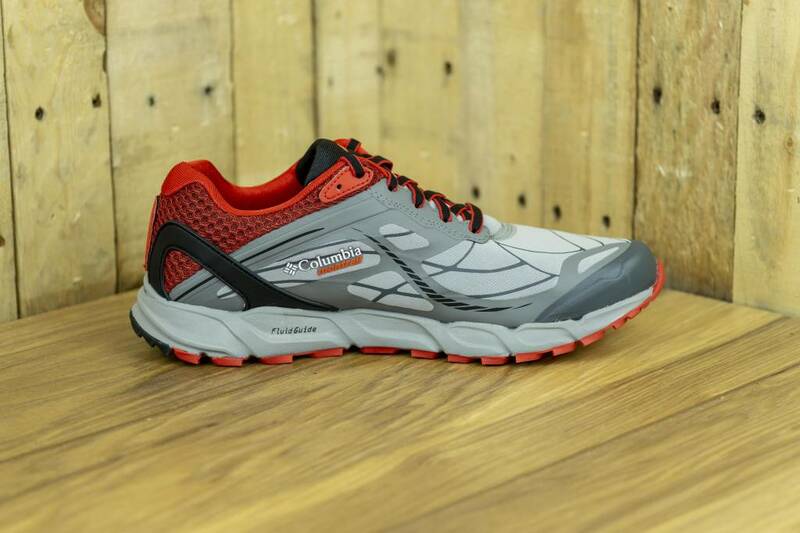 With abrasion-proof uppers, sole and toe protection and high-tech foam for comfort. Plus, a newly enhanced fit and feel has made them better than ever. 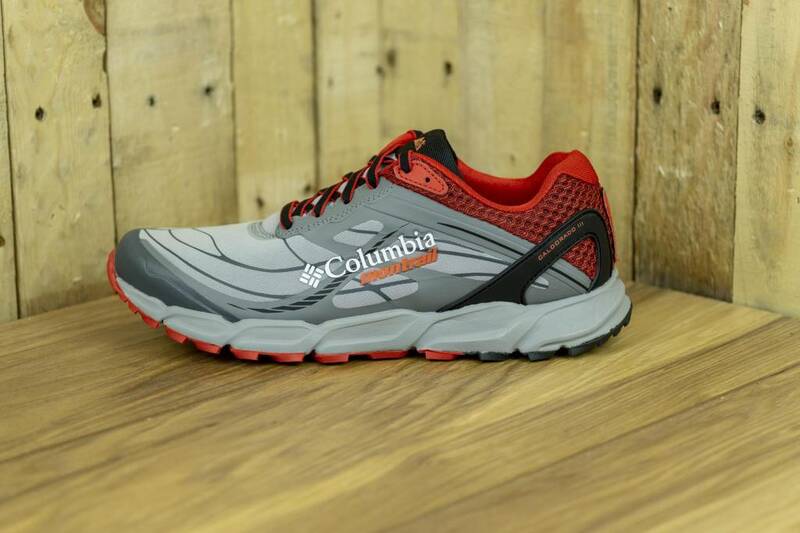 Newly enhanced fit and feel for unparalleled comfort paired with the ideal balance of support, traction, and cushioning. 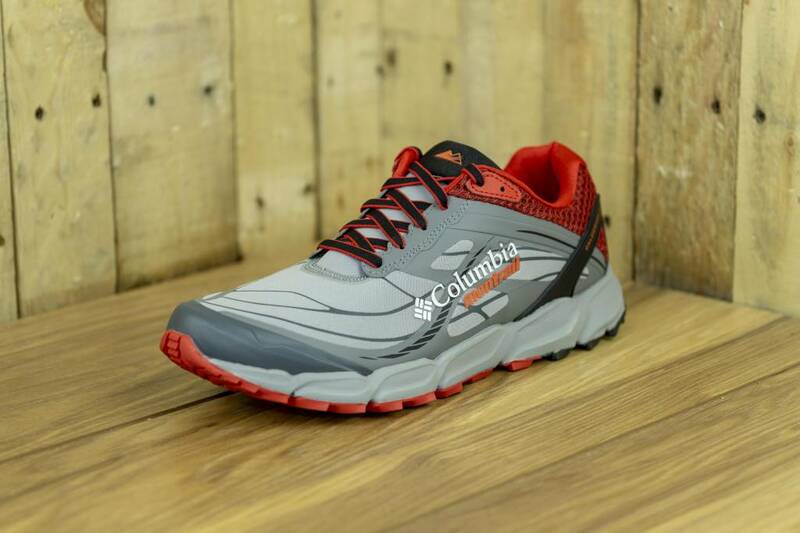 New seamless abrasion resistant upper with soft forefoot flex zone, cushioning collar foam, fully integrated gusset, and reinforced toe cap for comfort and protection. 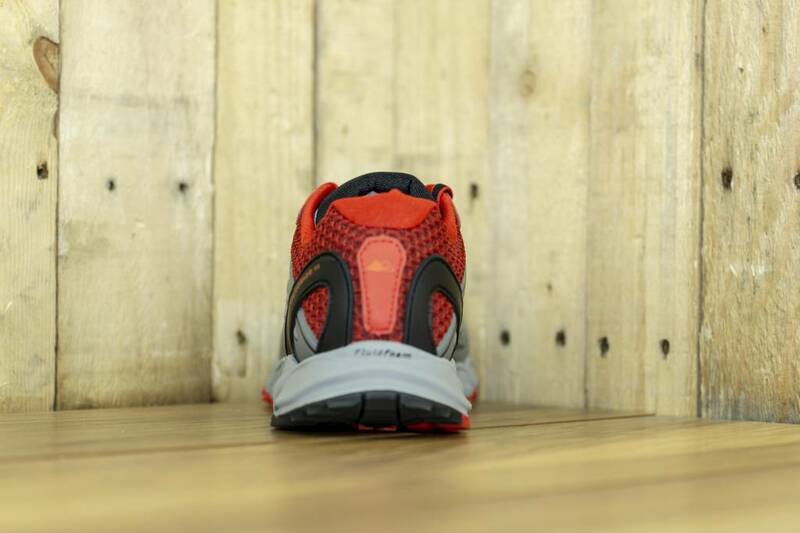 TrailShield™ protection plate integrated with forefoot flex grooves. 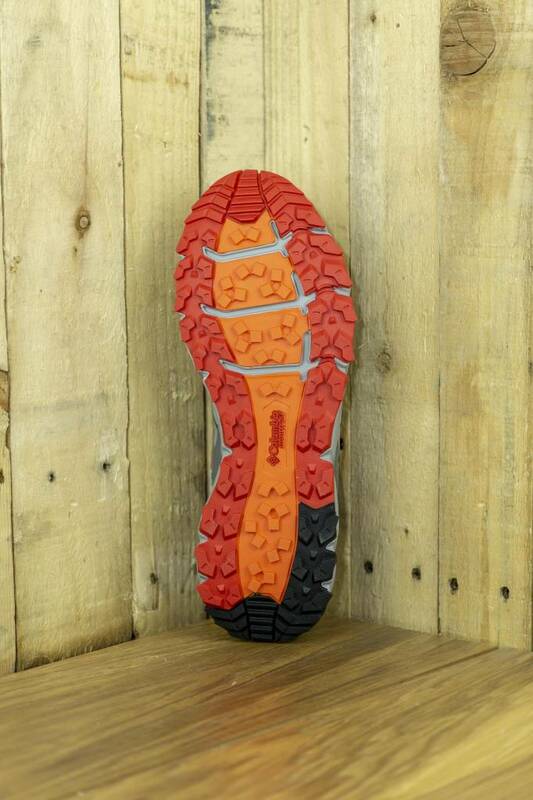 Multi-directional lug patterns provide traction on varied surfaces.